For a real taste of Queen City life, visit five unmistakably Charlotte spots whose fascinating and thrilling experiences are exclusive to the city. Start your Charlotte adventure by screening the movie “Sully” while en route to the Carolinas Aviation Museum. The film tells the story of pilot Chelsey “Sully” Sullenberger and his heroic landing of the Charlotte-bound US Airways Flight 1549 on the Hudson River. 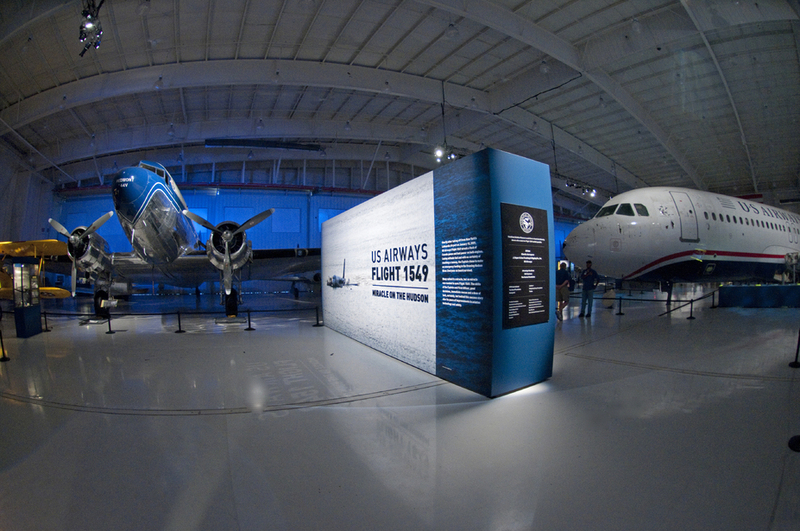 Inside the museum, you’ll find the actual aircraft from the “Miracle on the Hudson." Carry the renewed spirit of hope and perseverance to The Billy Graham Library. The scenic landmark, which celebrates the life and legacy of Charlotte native Billy Graham, allows you to retrace the worldwide ministry of America’s Pastor via multimedia technology and fascinating memorabilia. 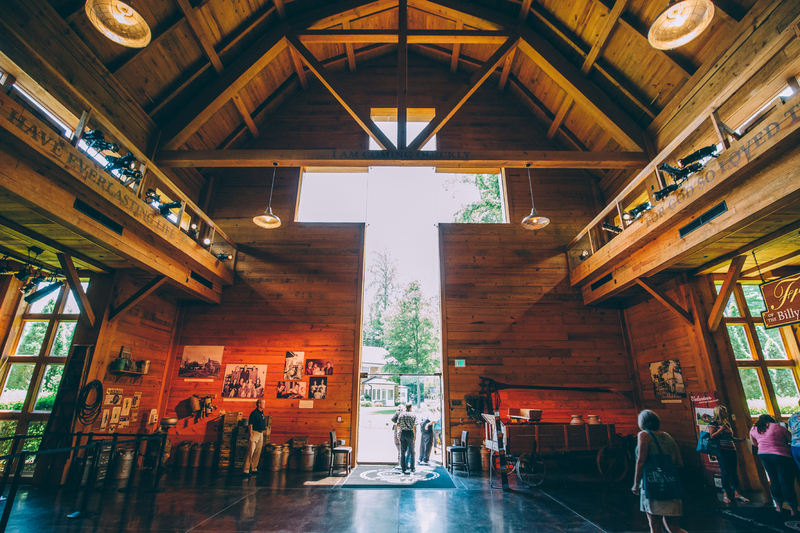 Visits to an on-site gift shop, dairy barn café and Graham’s childhood home complete your experience. Enjoy lunch at Charlotte’s largest and oldest independent craft brewery. Delight in authentic German bites from The Olde Mecklenburg Brewery’s in-house brauhaus. Pair them with great beers in OMB’s sprawling Biergarten, which feels like something out of Munich, Germany. 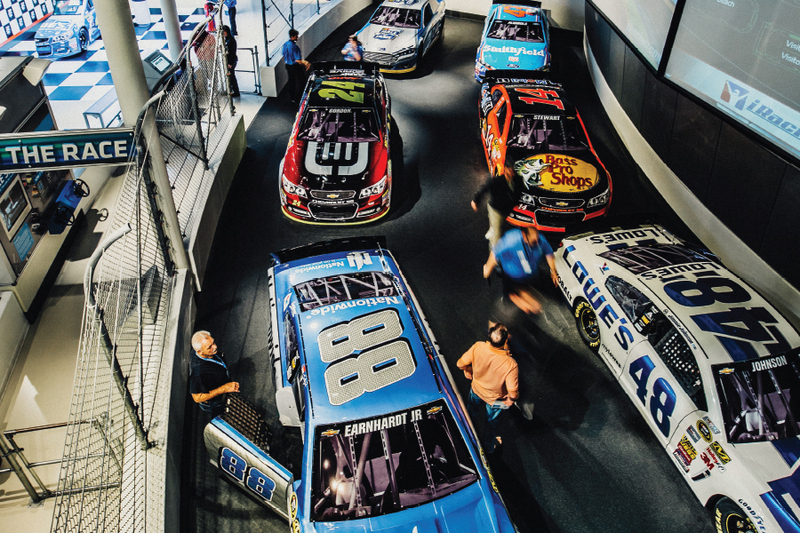 Experience NASCAR Country at the exclusive NASCAR Hall of Fame. Inside the high-octane venue, you’ll learn about the history of motorsports and see memorabilia from some of the racing world’s greatest moments. Wrap up the evening at Carowinds, where later hours mean the fun continues even after the sun sets. 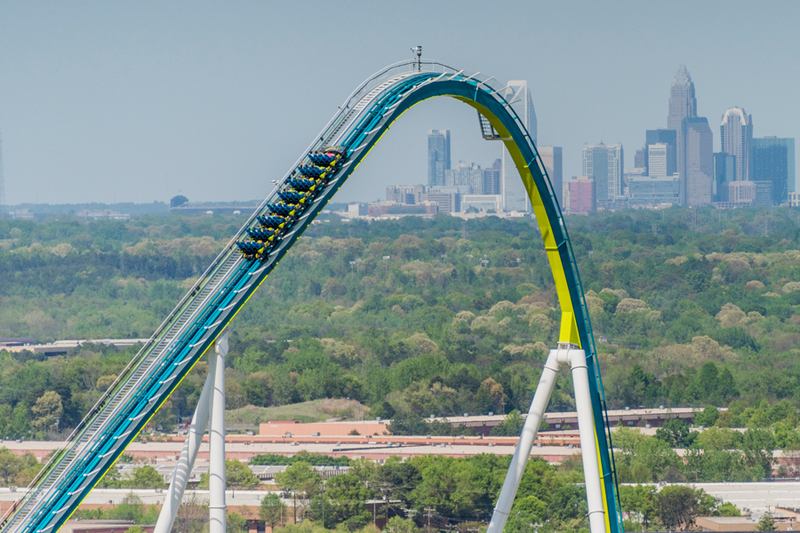 Ride the world’s tallest and fastest giga coaster, the aptly named 325-foot-tall Fury 325, or any of the other thrilling coasters on Carowinds’ impressive roster.